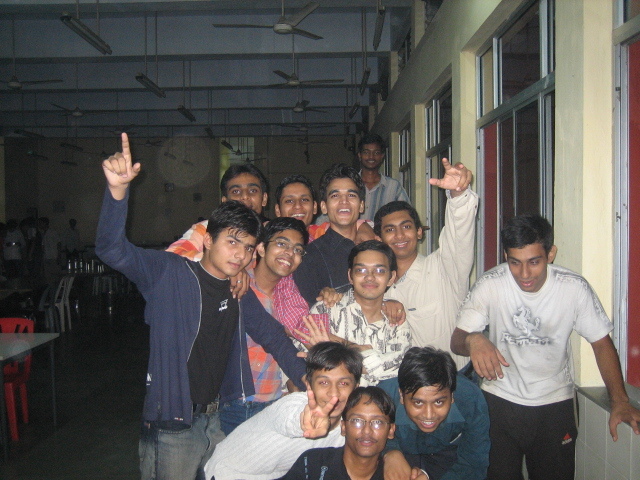 Its almost two and half years that I left IITG. Today when I think about that time, I tend to believe that those indeed were the best days of my life. Reflecting back lemme give a short intro to the institute and show you my life@IITG. Please do watch the video if you want to have a glimpse of the life inside IIT Guwahati. IITG is the sixth jewel in India's crown of IITs. 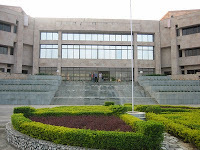 Started in 1996, the instute is comparitively new in existence as compared to other IITs, however it has come up to be brighter than many others. The thourough acdemics mixed with timely extra curriculars provide a brilliant mix for the overall development and hence the institute yeilds engineers with highest calibre. It is moving on sure path to be the no. 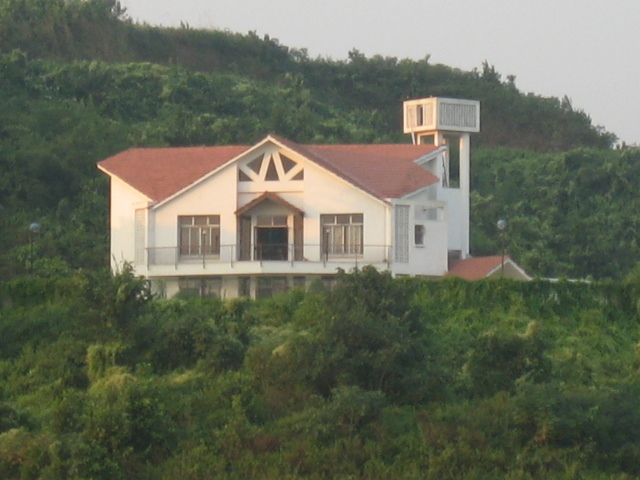 1 institute. Getting into details..whatta say !! Starting with the basics of what makes an excellent academin institute.It has the best of the infrastructure available in any institute and the campus is simply "Fab". The architecture of buildings is latest and the maintainance perfect. The feel that the whole insti radiates is simple relishing.Really IITG campus is heaven on earth!!! Located on the banks of the river Brahamputra Exteding to horizons the residential campus housed nearly 2000 individuals.State of art buildings include those of acads, admin ,lib & comp center and the guest house. There were 6 hostels at my time namely Manas ,Dihing ,Kameng ,Kapili ,Barak & Subhansiri. Now moving to the fun side, the life here was full of interest and excitement...we have two really gr8 annual national fest going by the name "Techniche"~technical fest and "Alcheringa"~The cult fest..! !Techniche,held around September, invites best of talents from all over the nation in techical field. There were guests "maestro" in their fields coming all the way to address the students inbound and visiting. The workshops and seminars held during the fest are simply not worth missing. The competitions give you a perfect platform to showcase the technical spirits within you.Its really a worth visiting time if you wanna bring out the technical giant within u.
Alcheringa, held in feb, the cult fest of IITG is time for studs here to catch on with some fun and enjoyment.. Its really a happening time in the campus...when we have groups from all part of country to put up their talents...Competitions at this time are more for fun then to excel.